A tesseract (in case the reader doesn't know) is a wrinkle in time. To tell more would rob the reader of the enjoyment of Miss L'Engle's unusual book. 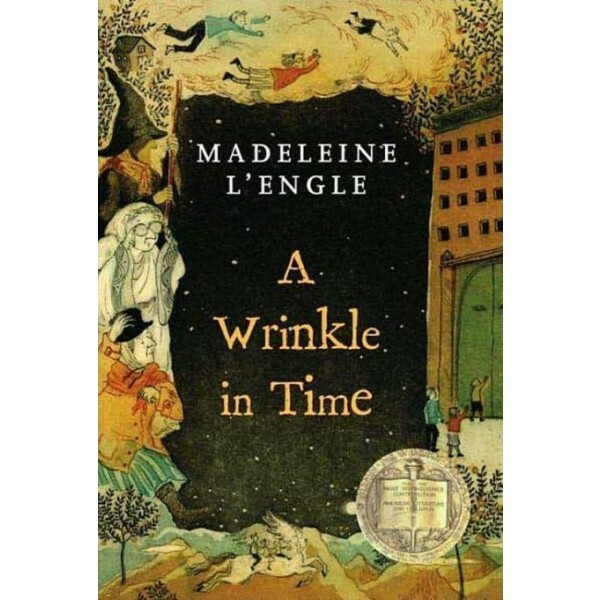 A Wrinkle in Time, winner of the Newbery Medal in 1963, is the story of the adventures in space and time of Meg, Charles Wallace, and their neighbor Calvin O'Keefe. They are in search of Meg's father, a scientist who disappeared while engaged in secret work for the government on the tesseract problem. Meg's adventures continue in the sequel, A Wind in the Door. For a delightful graphic novel version of this classic novel, visit A Wrinkle in Time: The Graphic Novel. 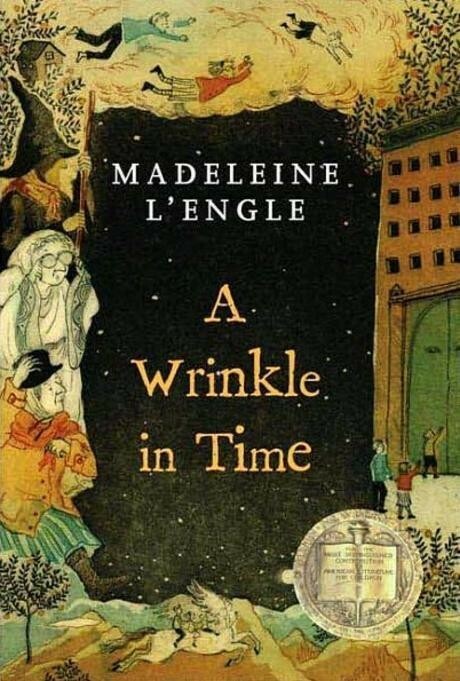 A classic since 1962, Madeleine L'Engle's A Wrinkle in Time is sophisticated in concept yet warm in tone, with mystery and love coursing through its pages. Meg's shattering yet ultimately freeing discovery that her father is not omnipotent provides a satisfying coming-of-age element. Readers will feel a sense of power as they travel with these three children, challenging concepts of time, space, and the power of good over evil.